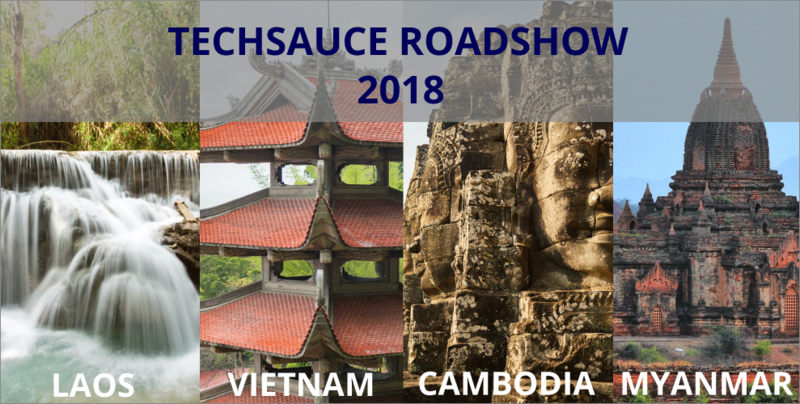 Startup news cambodia, startup news Asia, technology Cambodia, Technology news Asia | CALLING ALL CAMBODIAN STARTUPS TO TECHSAUCE ROADSHOW 2018! The startup that attains the final pitching spot on Friday will stand a chance to pitch at the Techsauce Global Summit 2018, competing against startups from 17 other countries on June 22 and 23 in Bangkok. The winner of the Techsauce Roadshow CLMV can look to a prize of a round-trip flight to Bangkok, accommodation there for two nights, a free booth at the main summit alongside two extra complimentary tickets, and a chance to pitch in the final pitching contest in Bangkok! If you are looking to network with startups from neighbouring countries and earn a chance to pitch at the Techsauce Global Summit, register for free now as either a startup or an attendee! You can find out more about the event here. The winner of Techsauce Global Summit 2018 will receive USD$8,888 and meet over 300 investors and representatives from 30 countries. Find out more here!